Perfume's Club contests and draws! Do you want to participate in the draws and contests that we have active, have you participated in any contest or draw and want to know if you are a winner? On this page you can find out about each of our draws and contests, as well as the winners of previous draws. Currently there is no active draws. Here you will find all the active draws in Perfume's Club. A perfume is an authentic treasure that any person is passionate about. Participate in all our perfume raffles and win some of the fragrances that we raffle. Participate and have the chance to win any of the cosmetic treatments and make-up of Perfume’s Club; Anti-wrinkle creams, firming agents, body treatments, etc. All the products you dream of can be found here. Lipsticks, makeup bases, tanning powders, nail polish, illuminators, serums, creams and all the cosmetic treatments you can think of. Another important aspect when you want to look good is hair care. Taking care for the health and appearance of our hair, paying attention to the latest trends and always trying to achieve an impeccable style is easy in Perfume’s Club with all our giveaways! 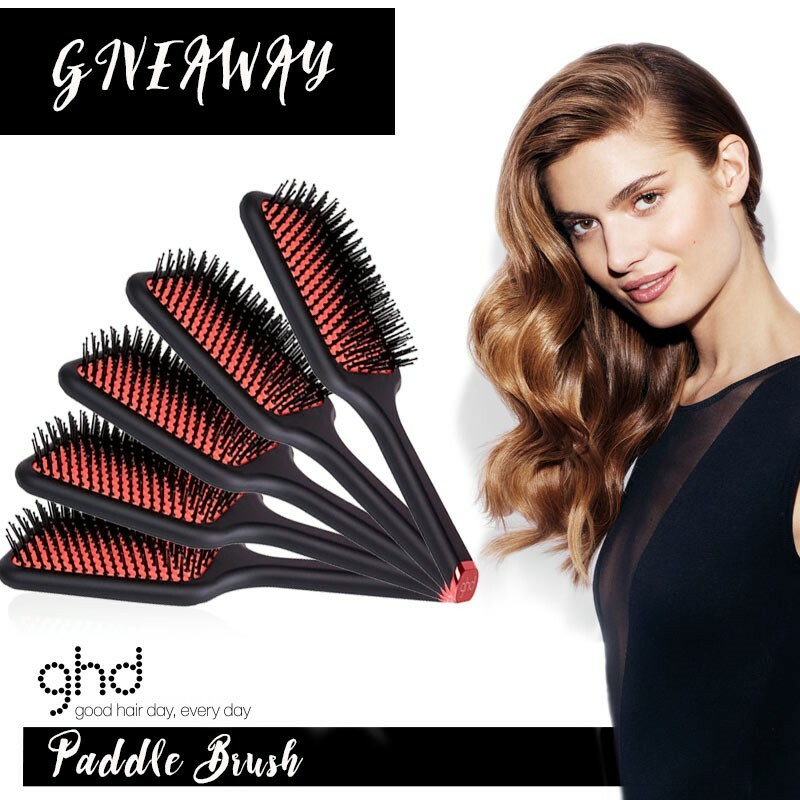 You will find lots of hairdressing products, limited edition irons, hair dryers and shaper... Good luck! Don't miss our active draws and contests for Christmas, Valentine's Day, Father's Day, Mother's Day and all the important festivities and win one of the sets or gifts we draw.